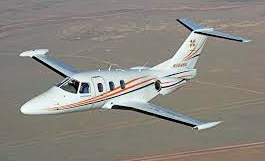 Travel in Style with a Private Jet Charter Miami. 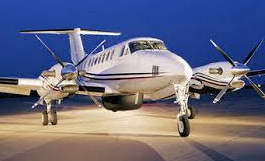 We are a full service aviation brokerage, with a specialty in arranging on-demand private aircraft flights for our clients. 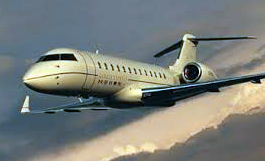 We work with top charter companies to provide you with the best flight possible. Whether booking for a business trip or a family vacation, we can help make all the arrangements for you, so you can enjoy the best flight experience, stress-free. When you call us at 1.786.270.1719, we will work with you to set up any types of services you may need for your flight. In addition to creating an in-flight experience that you will surely never forget, we can also take care of a variety of arrangements before and after your flight. 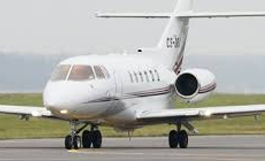 We can, for example, arrange to have a limousine or other vehicle pick you up from your office or home and bring you right to the private airport. One of the best things about private charter jets is that you don’t have to go through all the hassle of commercial flights. You don’t have to wait in lines for security or to check your bags since all that will be taken care of for you. Your driver, or personal assistant, can bring you right to your aircraft, which will be scheduled for takeoff at a time that is convenient for you. This is a great way to save a lot of time while traveling, so you can focus on more important things. 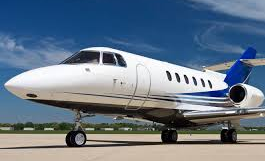 Whether traveling for business or for pleasure, our jet charter flights in Miami will help you avoid commercial flight problems and get where you’re going in comfort and style.